I'm back with a re-review. What do I mean by that? Well this time around i'm actually reviewing a product for a second time. 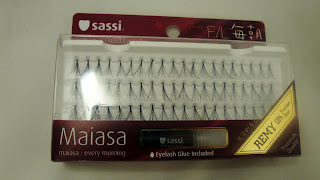 A couple of months ago the Sassi Dark Lash Glue made my "Products I Regret Buying List". Turns out the company saw it, revamped the product and i'm testing it out for you again! You may want to check out my previous review here. You'll notice that I gave the original Sassi Dark lash glue a thumbs down for being too runny and not sticking well. The glue still comes in dark which I prefer. This time around it has a new formula and packaging. 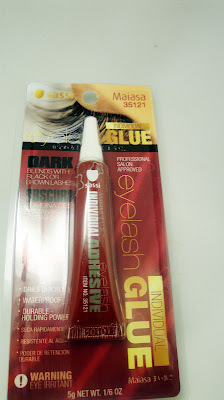 I also received individual lash glue. I actually don't use this because I don't do semi-permanent lash application but I do like how it comes in a dark formula option. I also got to try out their lashes. They are made from premium Remy hair, nice! I always like to have individual lashes for my kit...they're great for clients who want a more natural look. -doesn't dry as quickly as I would like. 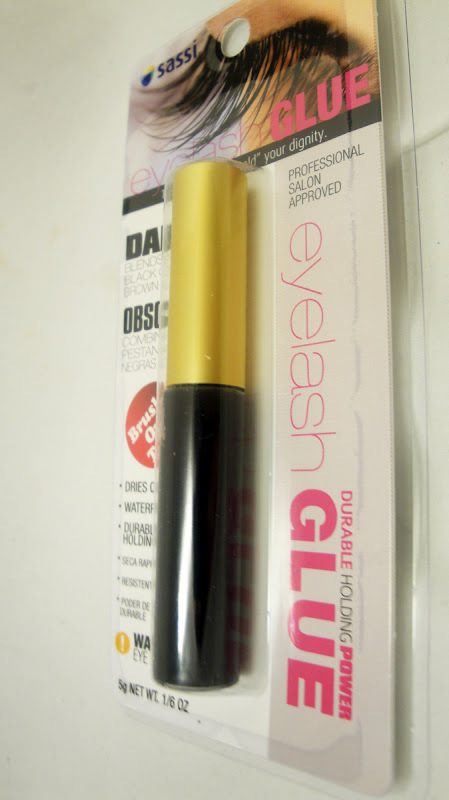 You need to be sure that the glue is semi-dry when you apply the lash because I've gotten the dark lash glue on my eyeshadow a few times. Would I Recommend? Yes. I definitely see improvements and I can actually use the glue this time around. I do wish that the glue would dry a little quicker and have stronger hold though, which is why I'm still partial to the Revlon Lash Glue. Would I Recommend? 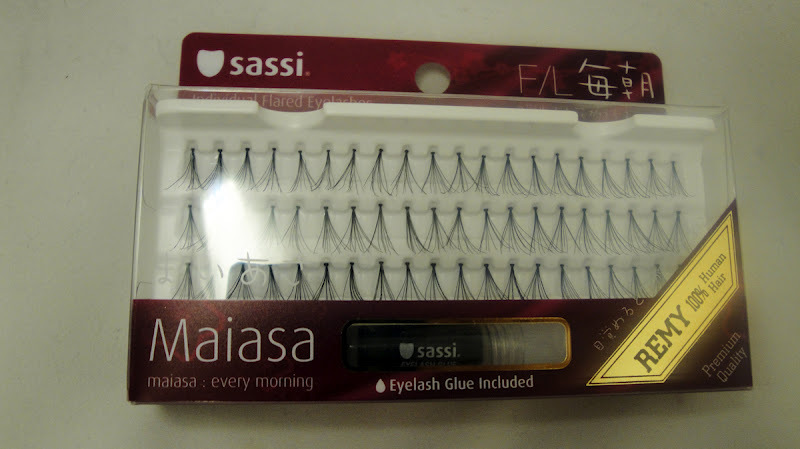 The lash is just my style - thick and dramatic but not too long. It says that it's made of premium Remy Hair. However I do find it difficult to apply and to me it's not worth the trouble. Hope you all enjoyed my re-review! 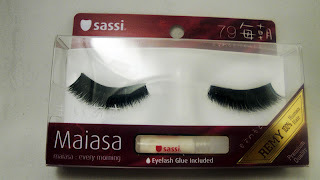 I think it's absolutely fabulous that Sassi has taken the efforts to improve their products, thumbs up to that!